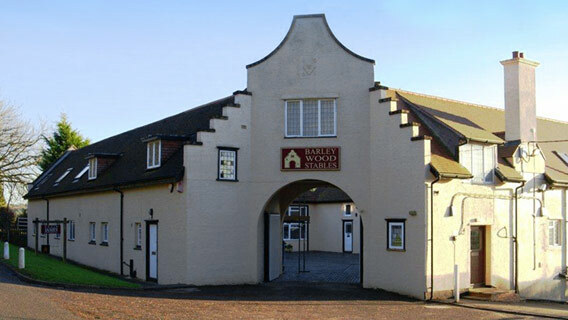 The original and first David James and Partners' Office in Wrington moved from offices in Congresbury and expanded to Barley Wood Stables in 2005 which was formerly part of the Wills Estate and the HQ for a large PLC. Located just outside the centre of the village, there is ample off-road parking and a large meeting room available. We provide a specialist service for landowners, country house and rural property owners, landlords, tenants and farmers across North Somerset, Chew Valley, and the Mendip Hills. Richard Nancekivell is the Director in charge of the Wrington Office and heads up our team of staff within the Rural, Residential, Commercial and Design departments. North Somerset's rich and varied landscape offers spectacular coastline, woodlands, beautiful open countryside in the Mendip Hills Area of Outstanding Natural Beauty and the secluded Blagdon and Chew Valley lakes. There is a huge range of outdoor leisure and sporting opportunities locally including walking, cycling, horse-riding, sailing and other watersports, fishing, golf, caving and climbing. Other attractions include National Trust Houses (Tyntesfield and Clevedon Court), farm attractions and the famous Weston-super-Mare Grand Pier. There are also a variety of events throughout the year, including air shows, music concerts, the motorcycle beach races, national water-ski races, Sand Sculpture Festival, the spectacular Winter Illuminated Carnival, the North Somerset Agricultural Show and Ashton Court hosts the International Balloon Fiesta and Kite festival. The historic City of Bristol to the south also provides significant employment opportunities and entertainment including shopping, restaurants, theatres and cinemas.